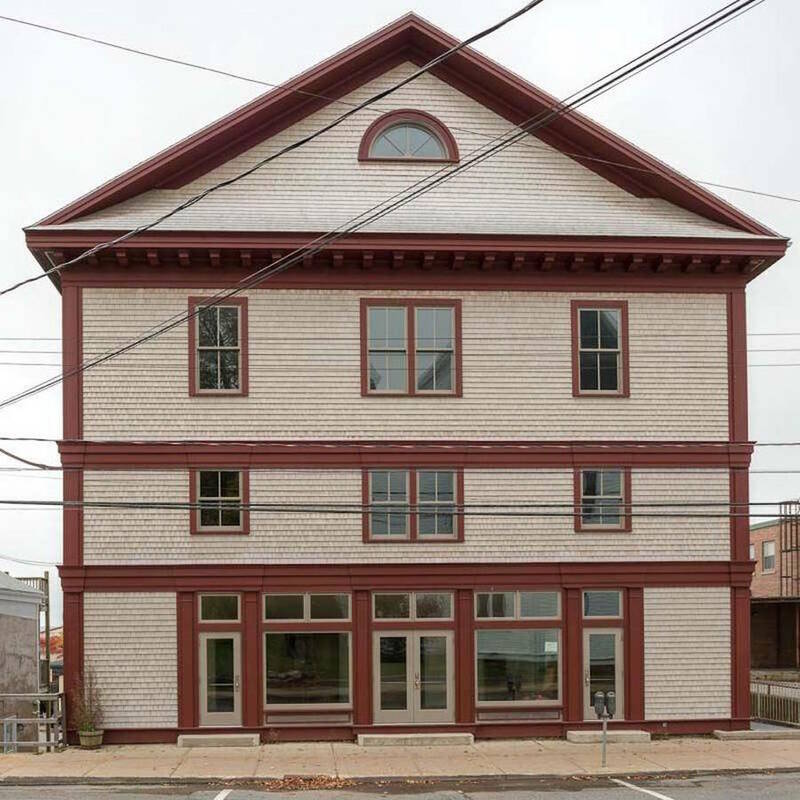 The Lunenburg Folk Harbour Society board of directors has called an extraordinary general meeting for April 11 to discuss a proposed five-year plan for buying the Lunenburg Opera House. According to Harold Pearse, the president of the society that organizes the annual Folk Harbour Festival, the board has approved the proposed purchase plan and is now taking it to the membership. "We are able to consider this because of a donation from a private donor of a considerable amount," Pearse told LighthouseNOW. He declined to name the donor, but said it was a foundation connected to a family who are "long-time summer residents of Lunenburg County" and whom have had a longstanding interest and connection to Folk Harbour. Pearse also declined to indicate the amount of the donation, but said it will cover "a significant proportion" of the opera house's purchase price, which currently is listed at $895,000. According to Pearse, it's been the society's goal for sometime to establish a permanent venue for the folk festival "in an historically important building." The purchase of the opera house would still require "some fundraising efforts on our part in terms of grants and things. But we think it's doable," explained Pearse. The meeting for society members to discuss the plan is being held at the Lunenburg School of Arts at 7 p.m. April 11. LighthouseNOW reported last week that Culture Link CLC, the not-for-profit group behind the $13 million re-purposing of the World Trade Centre in Halifax, is also potentially interested in the opera house. Devin Casario, a founder and partner of Culture Link, told LighthouseNOW last week: "Our official position is no comment at the moment." Previous owner of the opera house, Farley Blackman, listed the property at 290 Lincoln Street in June 2017 for $2.25 million. Previously, Blackman stated that he bought the historic building for the purpose of saving it, and wanted to see it as a focal point for arts in the community. Blackman left Lunenburg for a job in Australia in the fall of 2017, after expressing frustration over run-ins with the town over development. This year's Folk Harbour Festival, the 34th, runs from August 8 to 11.